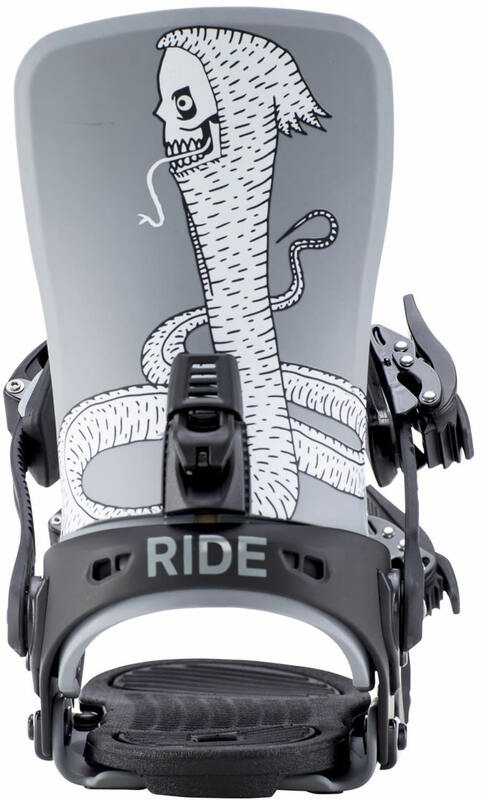 The 2019 Ride LTD Snowboard Bindings were created for the park rat who likes a high-end, responsive binding. The only binding that features Ride's Infinity Chassis and a Slimeback Highback. The Slimeback is the reason the LTD is as responsive as it is, on top of that it also dampens the vibration and chatter you encounter riding at high speeds. The LTD features an Aluminum Infinity Chassis, which is extremely strong and is backed by Ride's lifetime warranty against bends or breaks. 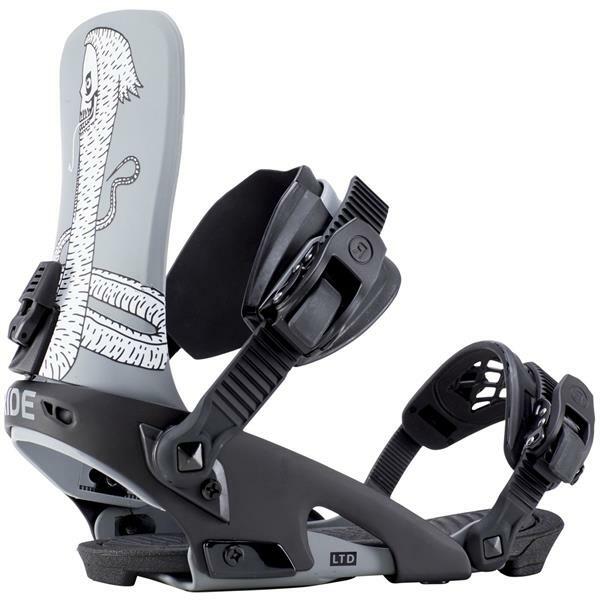 These bindings will make your feet feel comfortable and secure, with Ride's NEW two-piece strap, ThinGrip max toe strap, and wedgie footbed, which restrain your boot with minimal pressure points and provide ample cushioning. Featuring Ride's MicroDisc, so you can get the most out of the feel and flex of your deck. If you're looking for a smooth and responsive freestyle binding, look no further than the 2019 Ride LTD.
LTD is a great all around binding for someone looking for the response of the Capo but the flexibility of the Rodeo. Right between those two is the LTD. The highback looks dops, too.